A hand massage can be very intimate. It’s a great way to build intimacy as the hands and fingers are sensitive we use them for touch. Only use a small amount of lotion and try putting their hand facing up and then your hands cupping theirs underneath leaving your thumbs free to circle and massage deep into their palm, wrist and fingers. The Chinese believe that the hand, wrist and fingers are full of pressure points and many of these can help cure various ailments with pressure in those areas including libido problems. 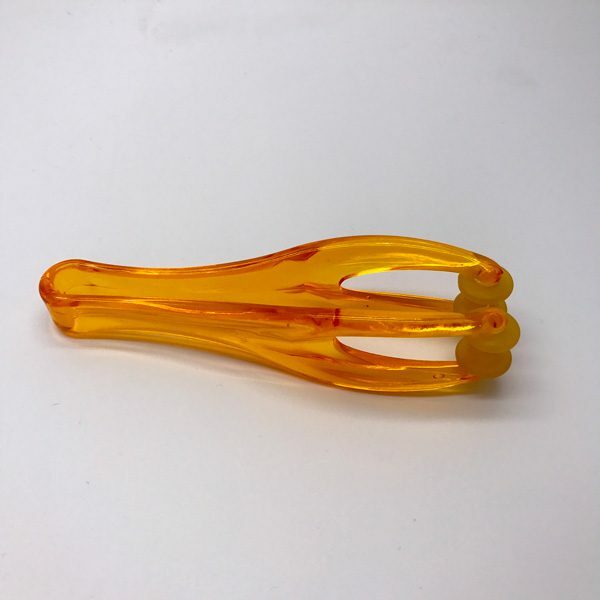 This little gadget is great for soothing over worked hands, those with finger joint pain (obviously with care – massage should be relaxing and pleasurable). Maybe your man has a very manual job and his hands need some TLC, or perhaps your girlfriend/partner works in a salon and is forever giving massages, this will take its toll on her hands, and she will welcome a hand and finger massage from you. Either way it’s a great little tool for your pleasure kit.